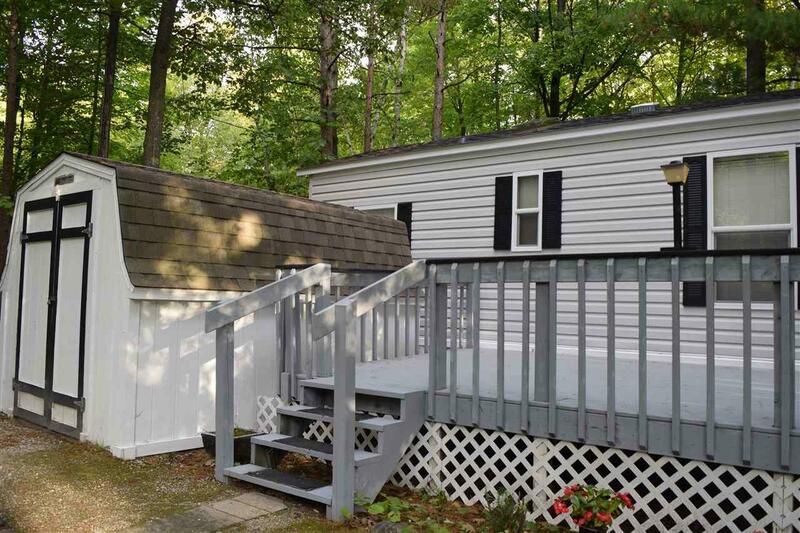 Located on a large corner lot, Unit #96 is brand new, bright, and a great option for recreational or vacation use. 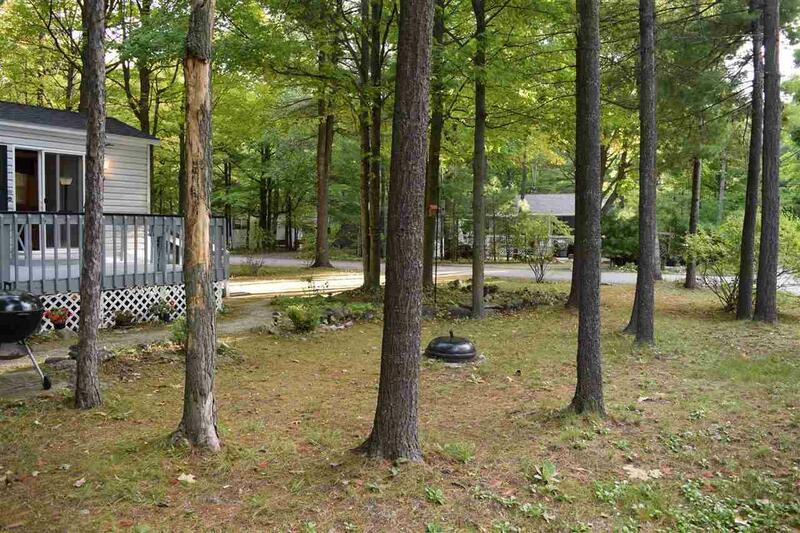 Own Door County property with low maintenance fees and use whenever you like. 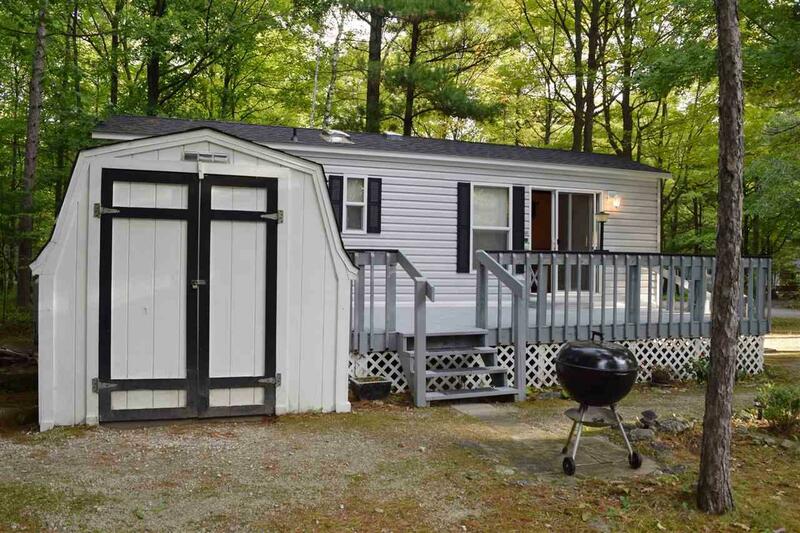 Some seasonal restrictions, although owners may use their units in the off season. Great new interior colors, electric fireplace, skylights, and an efficient kitchen with all new appliances. The yard is expansive, with an area for a campfire and grill. 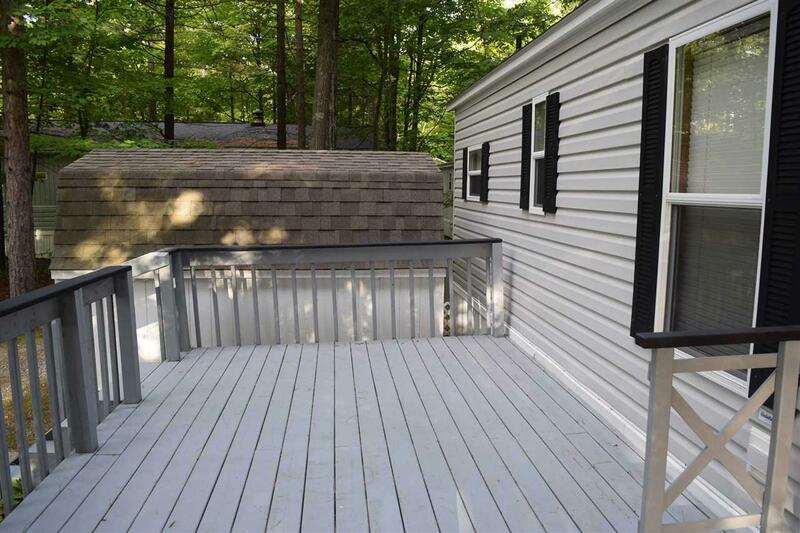 Large deck could accommodate a future sunroom or cabana. Use the rec center with pool, laundry area and gathering space. Not zoned. Shared septic & well.